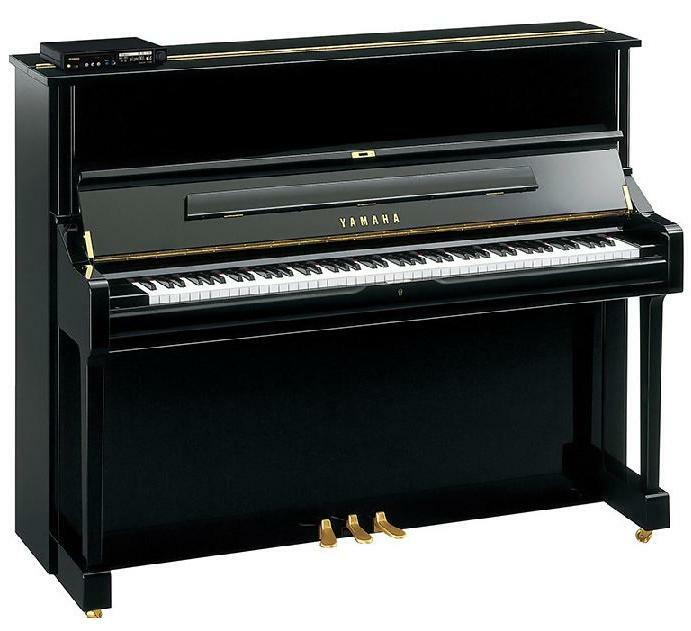 The Yamaha Disklavier DU1E3 can be regarded as one of the crown jewels in the company's Professional Upright Collection. Designed to be used in music schools, performance halls, or recording studios, the DU1E3 with its upright design is a compact yet sophisticated and powerful instrument with outstanding playback and recording features. The DU1E3 carries on the Yamaha Disklavier tradition of combining high quality acoustic instruments with advanced digital electronics that expand the functions beyond that of a normal piano. These highly versatile machines can be used as digital player pianos and recording devices. The Yamaha DU1E3's technological capabilities can be useful for musical instruction, performance recording, and in-home entertainment. A special control unit is built into the Yamaha Disklavier DU1E3. This control box includes both a CD drive and a floppy drive as well as a large amount of internal memory. You can either load the control unit with a music CD or a digital music file in MIDI format, and play the piano along with the track. 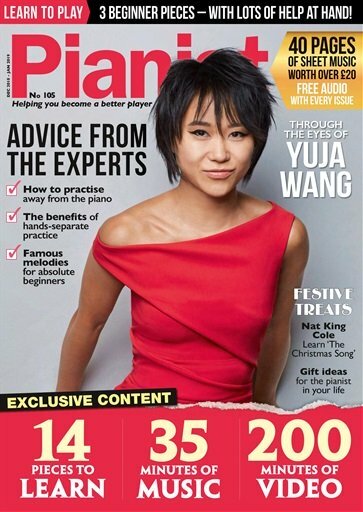 Using Yamaha's PianoSmart technology, you can record your entire performance session and play it back later. The benefit? You can know exactly how well you performed a piece of music. 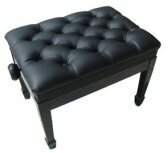 The DU1E3 records your entire piano session, including the key strokes, pedal movements and dynamics. 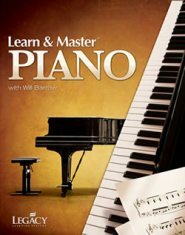 You can use these functions to help you learn and master a piano piece. Another use for it would be to record a pianist's live performance so that you can listen to it again at your leisure. The control unit of the Yamaha Disklavier DU1E3 transforms a traditional piano into something approaching an all-in-one home entertainment system. It has 128 MB of internal memory that can be used to store MIDI files of your favorite songs. The control unit can use its digital tone generator to emulate approximately 700 instrumental tones. 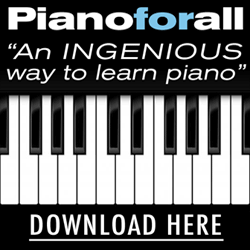 You can activate a song in the memory for playback and enjoy hearing the piano play accompanied by a digital tone ensemble for added richness. The control unit can also interface with other devices using PC, MIDI, or AUX connections. You can even connect it to the Internet. 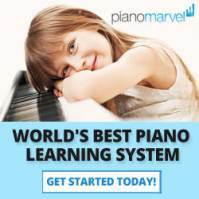 Using the feature known as Internet Direct Connection (IDC), you can gain access to a special online service called Disklavier Radio. This is a web channel that broadcasts an uninterrupted stream of music. When the Yamaha DU1E3 is connected to a Disklavier Radio stream, it will play back the music into your living room in an automated fashion.